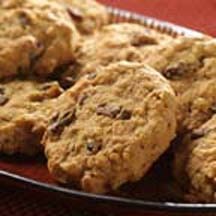 CooksRecipes has quality, kitchen-tested recipes for diabetic-friendly cookies that you can count on for accuracy and deliciousness. 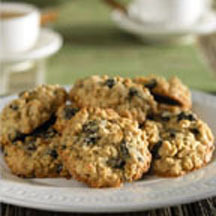 Keep these crisp-yet-chewy cookies on hand for an after school treat. 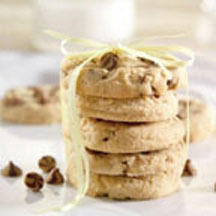 Peanut butter and chocolate morsels are blended into cookie dough to create these delicious cookies.